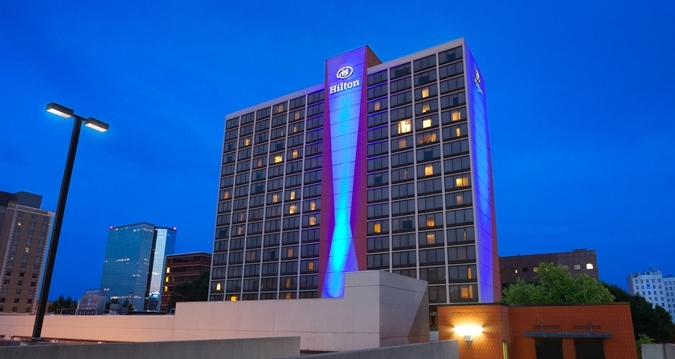 The Hilton Knoxville hotel is located in the heart of the business district, within walking distance of local stores, restaurants, Market Square, the University of Tennessee and the Knoxville Convention Center. 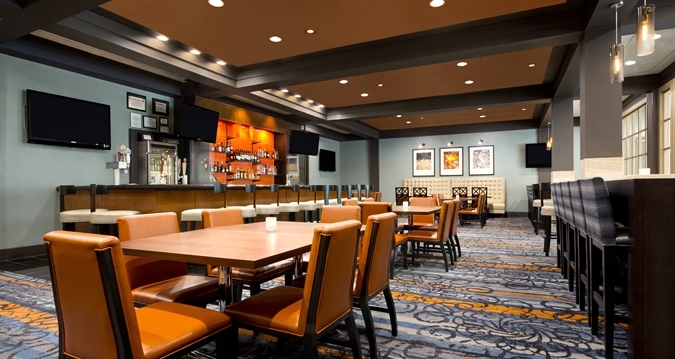 Guests enjoy views of the Smoky Mountains, Tennessee River and Neyland Stadium. 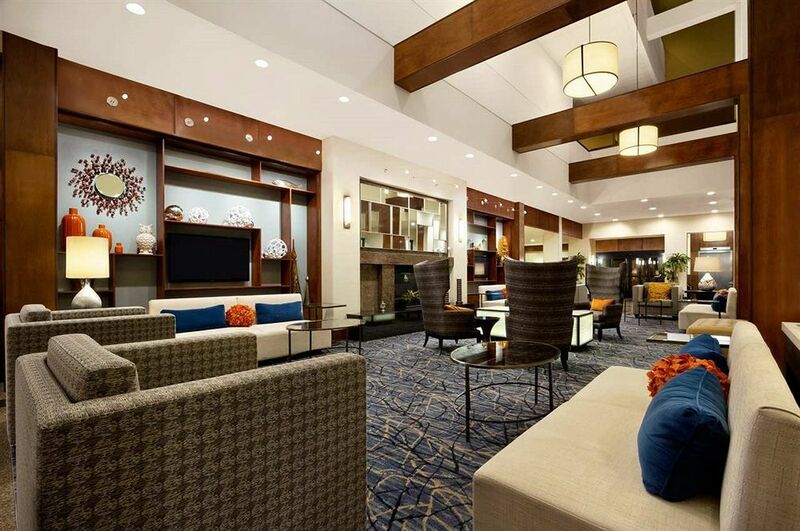 Directly off of I-40 and I-75, the Knoxville hotel is 20 minutes from McGhee Tyson Airport. Amenities include a fitness room, pool, 24-hour Concierge, onsite business center, full-service Starbucks, Market Café, The Orange Martini lounge, room service, 14,000 sq. 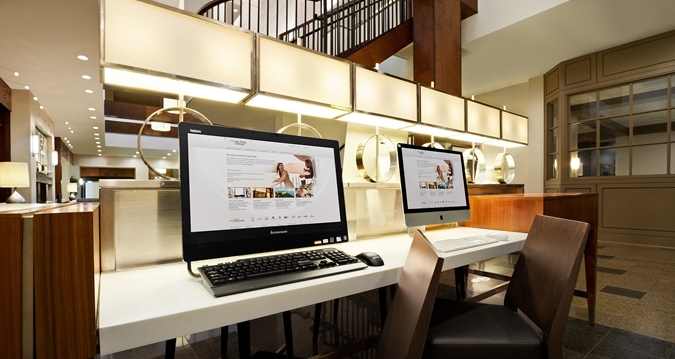 ft. of meeting space and complimentary high-speed Wi-Fi throughout the hotel. The hotel was purchased for more than $40 million.